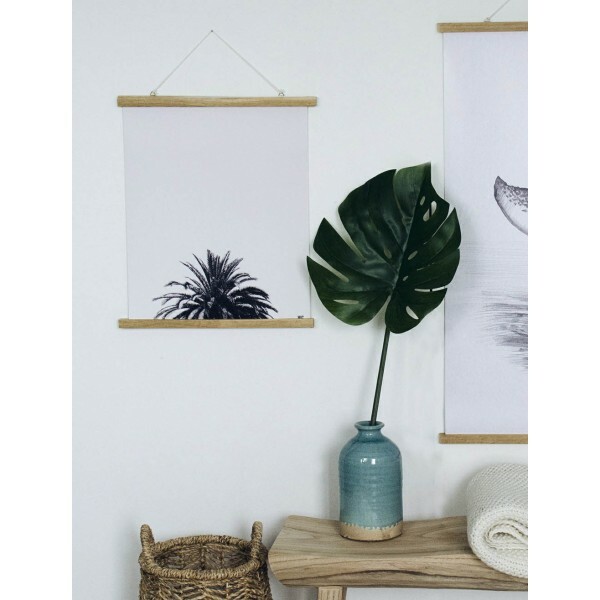 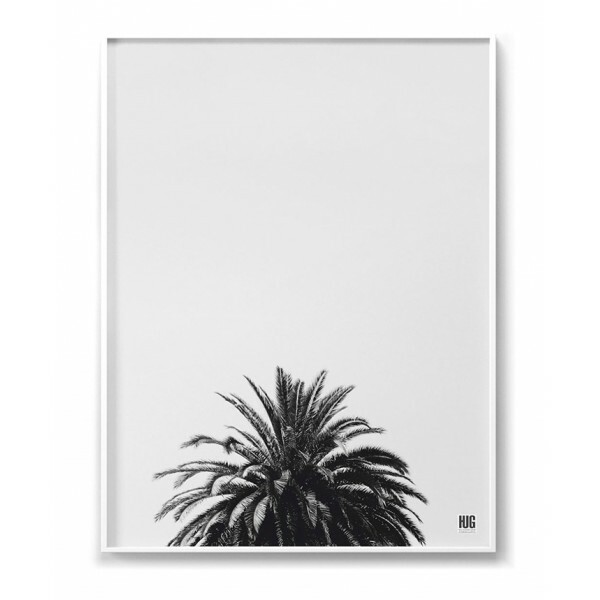 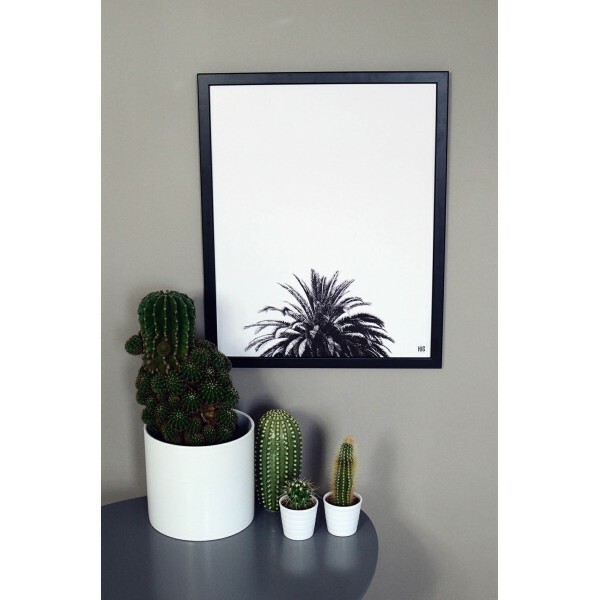 Minimalist poster with a photo of a palm tree. 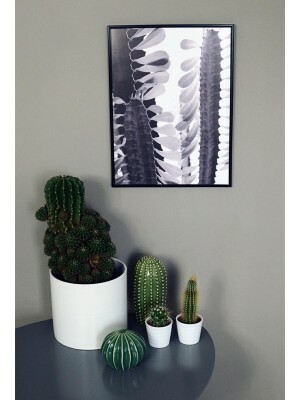 A holiday accent in your interior. 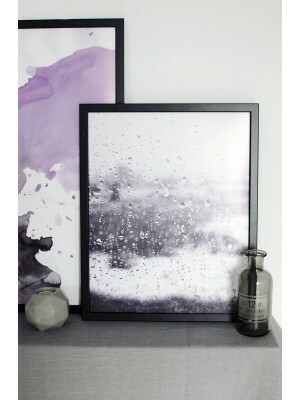 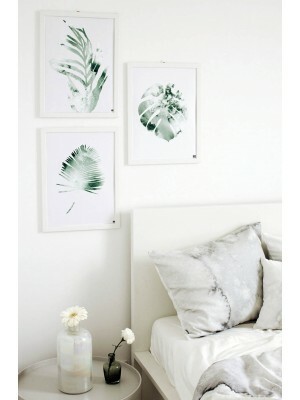 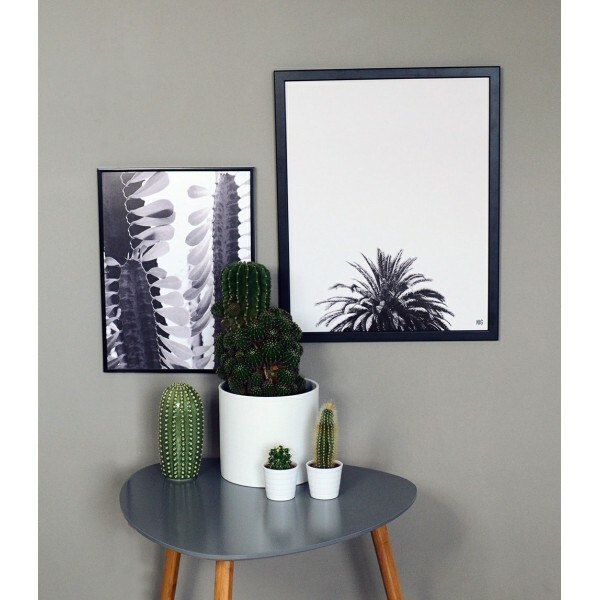 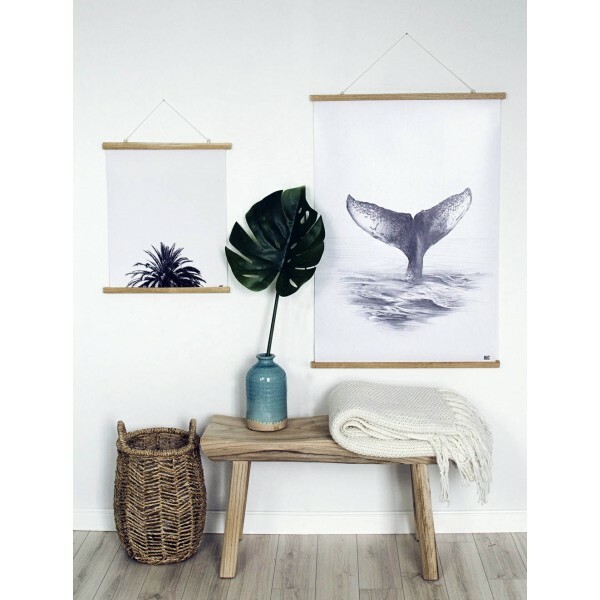 The graphic lookS great in modern, scandinavian and minimalist interiors. 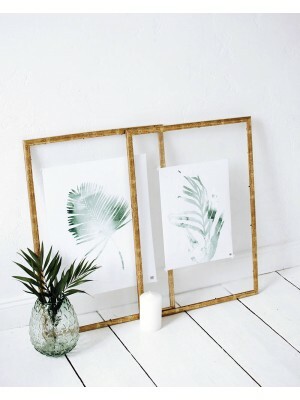 It may appeal to people who like tropical motifs in the interiors.